Mysteries you can try to figure out of a Treasure Legacy. Lisa Davis, a strong willed Journalist is kidnapped while she is on assignment and taken to the shores of the ocean. Her kidnapper is trying to convince her she has gone back in time, a part of his plan to capture a major Cartel Lord that wants Lisa. A mystery of monumental proportions and love surface as she tries to get back to her normal life, family and her job. Lisa is determined to travel by foot if she must and convince her abductor, Robert they are going north to Virginia along the coast and not give any hints that she is afraid. As the mystery of the sands come to an end, she finds herself in a relationship and also she is not who she thought she was. Her familly was not her real family and now she is part of The Menedacus Legacy. As far back as Cleo could remember she had always been focused on a computer Keyboard and had long passed the stigma of a Geek. There was no other life for her until someone kidnapped her sister. With her computer savvy and her own system she calls MOD, she finds her and goes on to solve more of the mytery. Their past was revealed in an abduction and a twisted saga that leads to murder and mystery. Now she and Lisa are wrapped up in another part of their lives, an ancient part. It is a Legacy of Treasure and artifacts that has been hidden for centuries in. Cleo loves her sister and reguardless of parentage, she automatically jumps in to help her locate the treasure that is surrounded by cryptic clues found in the jungles of a new South American Estate. 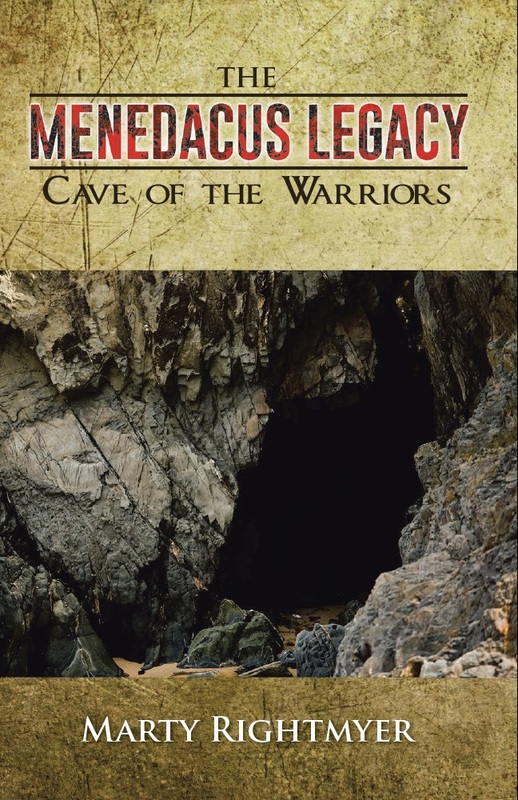 She finds Sebastain and love, something she never expected and together they find The Menedacus Legacy and GEMS. Growing up in the wild jungles of South America, Rom is finally able to leave with the help of his long lost family. He holds the secrets to a treasure handed down by his ancestors centuries ago. After time he made the decision to reveal those secrets and his journey begins. Rom was brutally abused by his Aunt and Uncle all of his life and his body left with scars making him seem to be the simpleton by the local natives in his village. There was nothing wrong with His mind and modern science fixed his scars. 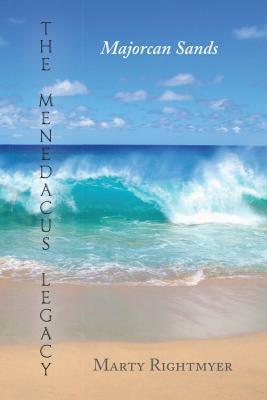 He finds Love with Rosa Balliase as they solve the mystery and locate the treasures of the Menedacus Legacy. In his search for the treasures he builds a new life as he pushes through the cobwebs of clues and follows in the footsteps of an ancient civilization and hints left by his ancestors in a library of journals he had to memorize as a young boy. An ancient Journal used to follow Rosa’s genealogy trail leads her and both of her Sister in laws back in time again with Isabella Caradelli, a known Pirate of the 16th century in Greece. They learn of her experiences and soon discover the presence of an ancient Pirate Treasure Trove that has not been uncovered for Centuries. Following clues left in Isabella’s ships logs and journals they discover more then Treasure and set off for Greece to the ancient Villa of Isabella in Corinth Greece, only to find another treasure they never knew existed. Isabella leads them on a whirlwind adventure of a Lady Pirates life and through the old Royal History of France, England and the New Colonies. They soon learn that no one messes with a Lady Pirate as she rules on the Sea and on her own ship as she battles Royal Families and a secret pirates society that think they rule the known world. These latest books were written for young adults and teens. They are hard to solve and a mystery twisted with the meaning of the Legacy. Take a trip back in Time to the beginning of the Legacy. and many more places online. Follow Rose while she matures and learns someones idea of life. Close the Door We Live in a Barn, was my journal that will take you through all of the trials and tribulation of moving after retirement. Hey, who knew we were old, sure didn't fell like it until the hard work started.